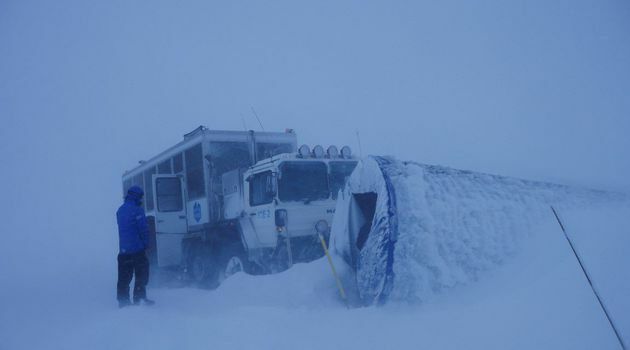 Borgarfjörður plays a big role in the Icelandic sagas, as it has been inhabited since the time of the settlement. 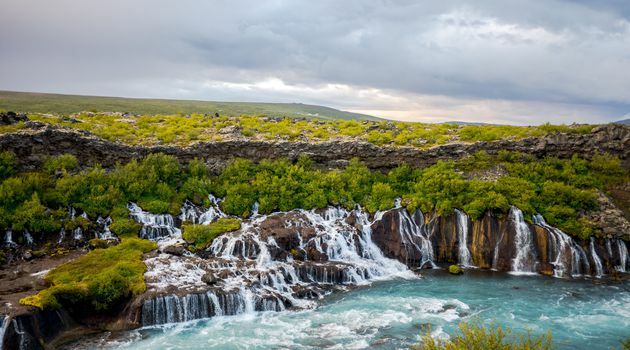 Numbers of Icelandic fairy tales and stories take place here, as you can see trolls and elves around you if you look carefully. 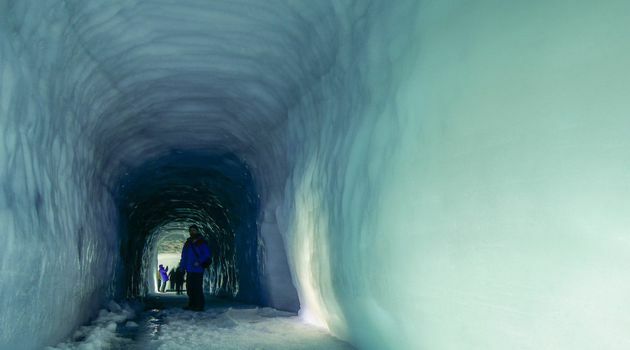 Breathtaking waterfalls, steamy hot springs and a view over Europe’s second biggest glacier Langjökull is something that will stay with you for a long time. 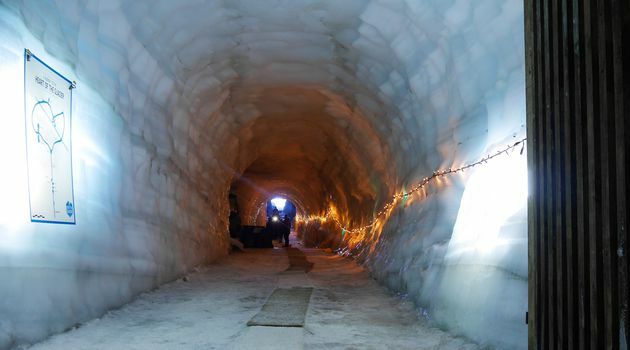 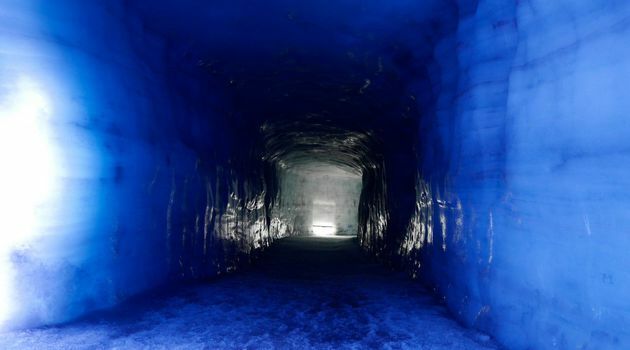 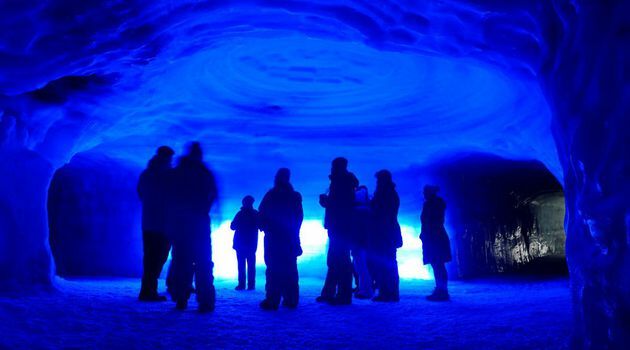 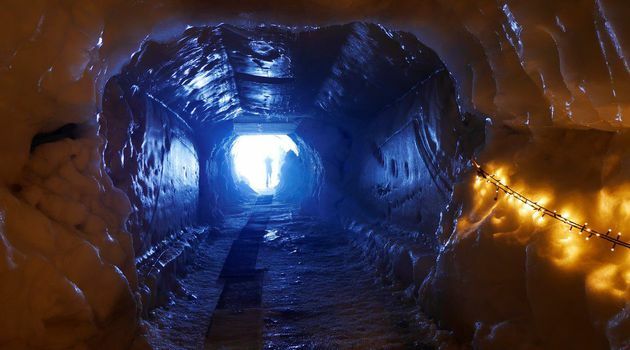 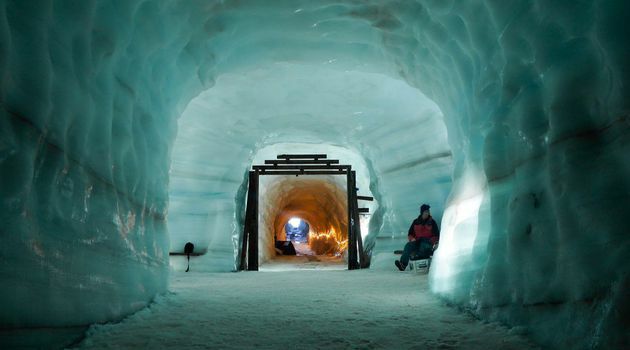 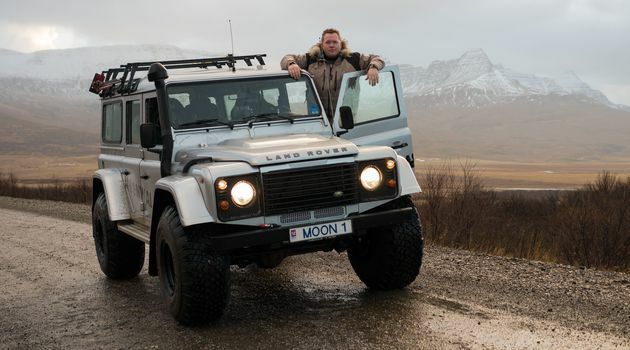 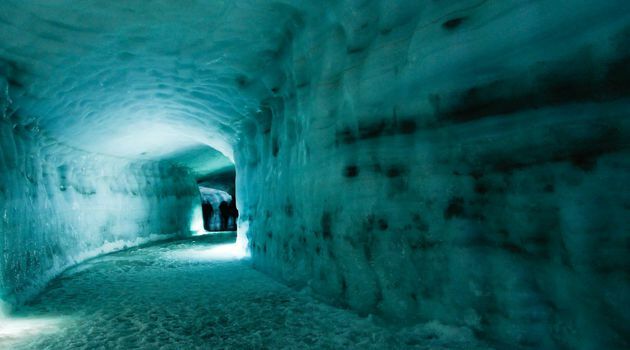 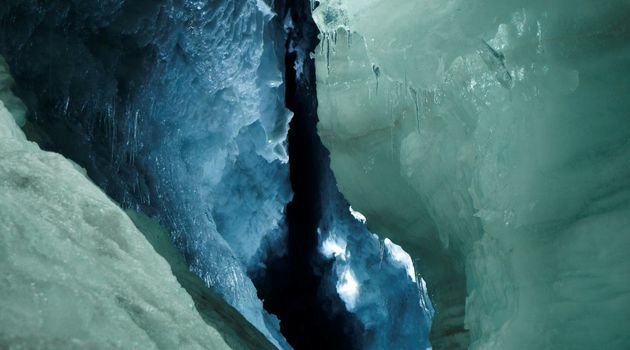 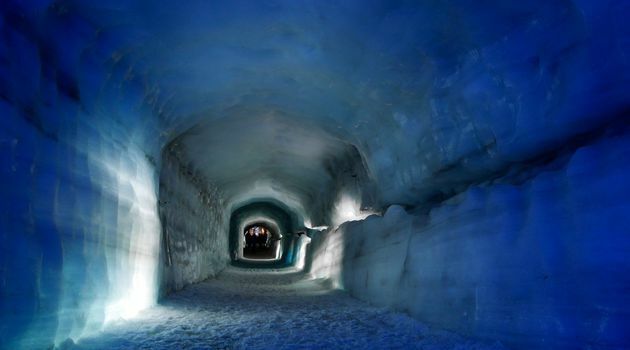 On this tour, we cooperate with our friends and colleagues at Into The Glacier and will take a drive far upon the glacier where we will travel through the world’s largest man-made ice cave and explore the glacier from the inside, to find its hidden secrets deep in the blue ice.